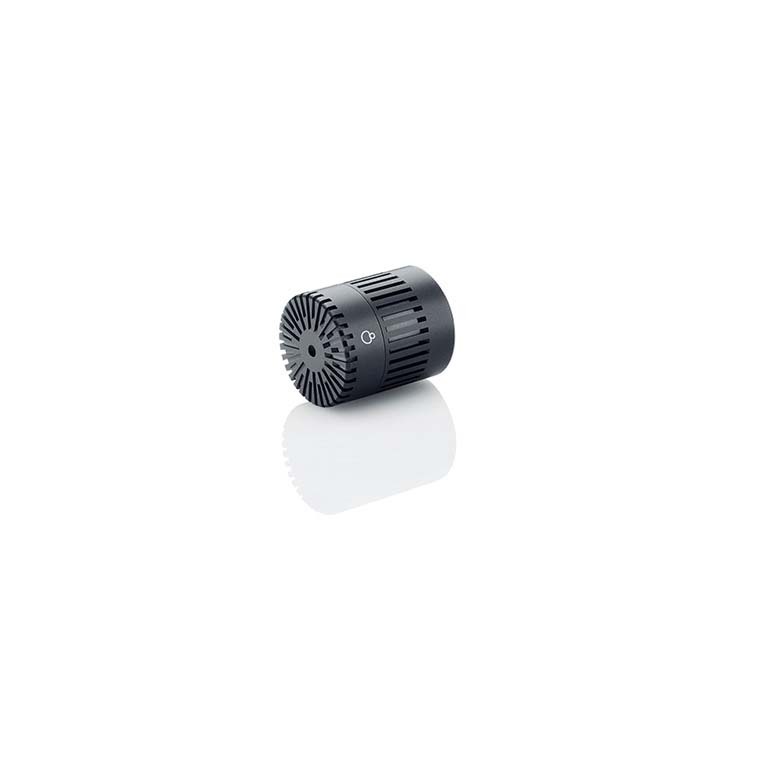 The MMC4018 Supercardioid Microphone Capsule is part of our selection of pencil microphones. The capsule has a highly directional supercardioid pickup pattern with a smooth and uniform off-axis frequency response. Designed for a broad range of long-distance broadcast, ENG and film miking applications, such as booming, dialogue, interview and table or podium use, the MMC4018 Supercardioid Microphone Capsule offers superb flexibility through modular accessories. The mic is also ideal for use as a spot or hanging mic for orchestra recording situations. The MMC4018 capsule is part of the flexible d:dicate™ Microphone Series. You can combine the capsule with any of the preamplifiers in the d:dicate™ Microphone Series to fit your specific needs.